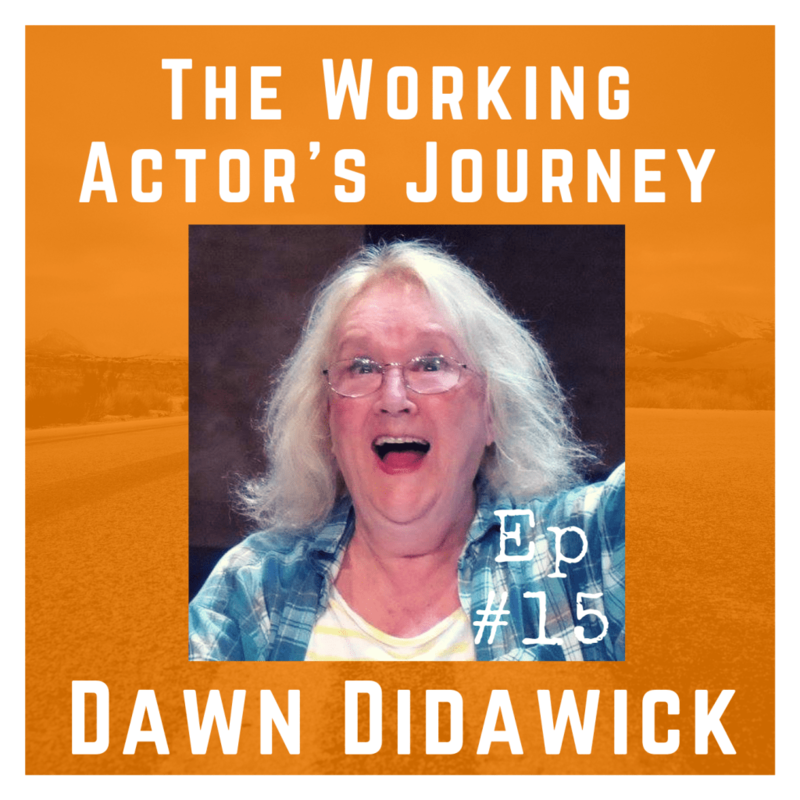 On the show today is Dawn Didawick, an LA-based actor who has worked at numerous regional theatres, has lived and worked in both DC and New York, and also has a number of film and TV credits. Dawn is also married to our previous guest Harry Groener, so now we hear the other half! I’ve known Dawn for about 15 years and I am so thrilled that we had this conversation. She has such a rich history in the theatre, has learned and seen quite a bit, and has such a great attitude about it all. There are so many great quotes and parts to this. We have a lot of laughs, and I’m sure you’re going to enjoy this chat. 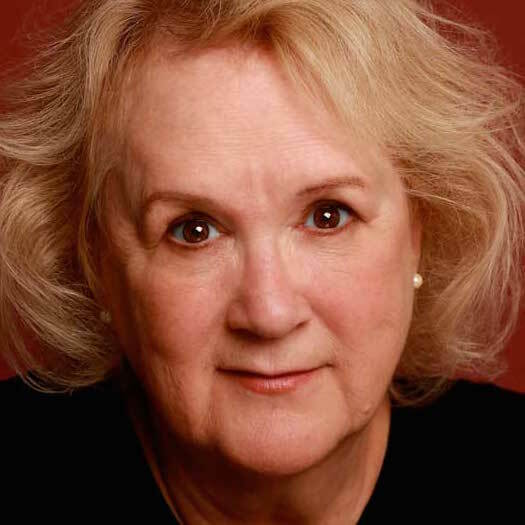 Dawn Didawick appeared on Broadway in Arthur Miller’s All My Sons, with the production winning a Tony Award for Best Revival. Her regional credits include the Actor’s Theater of Louisville, Long Wharf Theater, Hartford Stage Company, the Old Globe Theater in San Diego, Alabama Shakespeare Theater, Seattle Rep, and South Coast Repertory Theater. She did dozens of shows at the Totem Pole Playhouse in Pennsylvania with one of her mentors Jean Stapleton (who ran the theatre with her husband, and who many know as Edith from All in the Family). Dawn was involved in the beginning years of the Humana Festival of New American Plays at the Actors Theatre in Louisville. She developed working relationships with many playwrights including Marsha Norman, Colleen Dobson Baker, and James McClure. 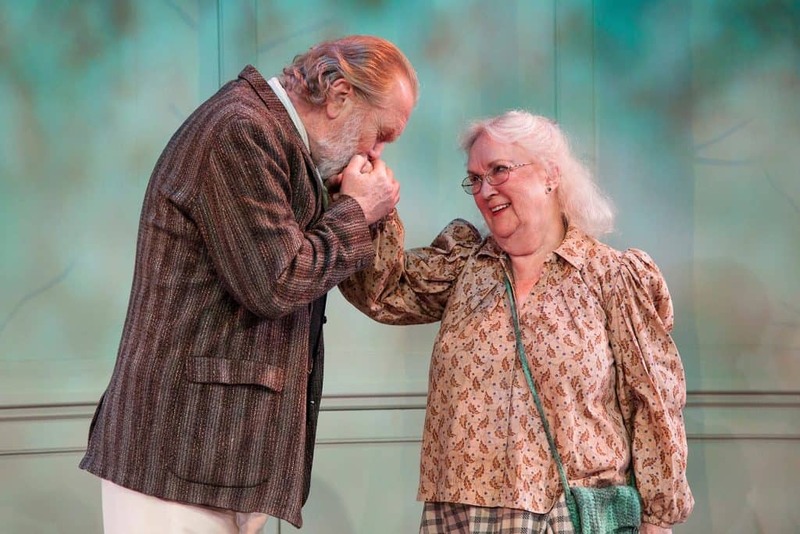 She’s a founding member of the Antaeus Theatre in Glendale, CA, appearing in many of their productions and readings, including a recent role as Big Mama in Cat on a Hot Tin Roof, opposite her husband (and past guest here) Harry Groener as Big Daddy. Dawn serves as an honorary board member of The Alpine Theater Project in Whitefish, Montana. She’s appeared in the films Erin Brockovich with Julia Roberts, Breakfast of Champions with Bruce Willis, as well as in a number of independent films produced and starring younger members of the Antaeus Company—she really is all about supporting the next generation of actors, and we’re lucky to count her as a guest here! Please enjoy my chat with Dawn Didawick! Want to hear from another regional theatre actress? Check out my talk with Anne Gee Byrd! 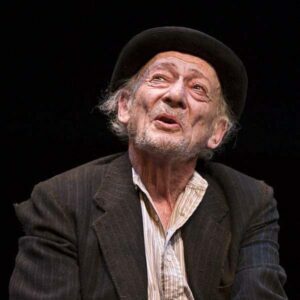 Are you looking for more info from industry insiders and great teachers about being an actor? And do you want this as something you can listen to on the go? Well you’re in luck. As a listener of The Working Actor’s Journey podcast, Audible is offering you a free audiobook and a free 30-day trial. Whether it’s one hour or 15 hours, it doesn’t matter—whatever you want, that first book is totally free. To download your audiobook today go to workingactorsjourney.com/audible. Get one of these or anything else at workingactorsjourney.com/audible. As an old friend and school classmate…I am so happy to be able to let Dawn know how much this chat meant to me. I took from this to always put one foot in front of the other and continue to do what you love to do. Young students and aspiring actors/actresses will truly learn from this conversation about what it takes to “get one’s foot in the door” and give optimistic views of making their dreams come true. I hope to listen to more of The Working Actor’s Journey in the future! Thanks so much for this special opportunity!